SRX252G (1969) Bedford VAM70 . Strachan Pacesaver B46F. Ex-IRAD . Compton . Seen ? Wilts. Spring equinox ? 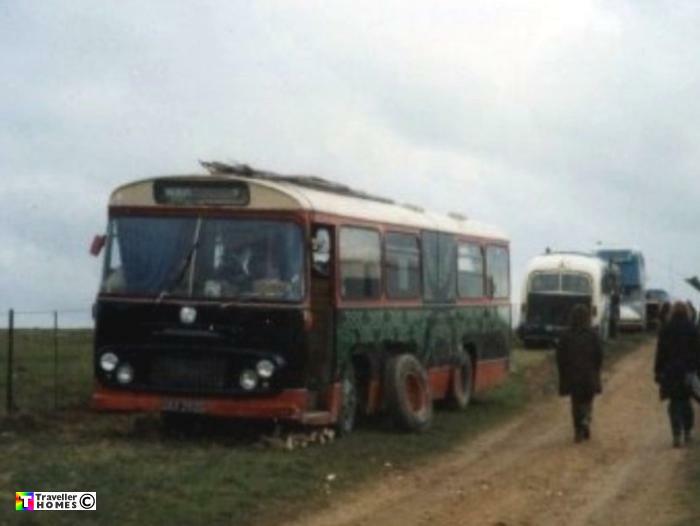 By 2017 their bus was looking in a sad state after being sat on a farm where Dena lived . Photo = Rags .